Thank you for hosting and sharing my release day with all your followers! 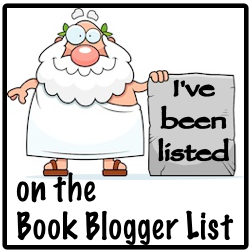 I’m so grateful for book bloggers and their enthusiasm for reading! Hugs!